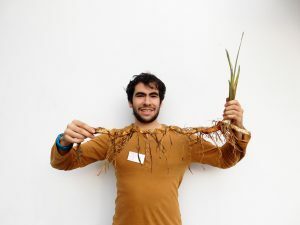 Homepage › News and Events › Go belowground! 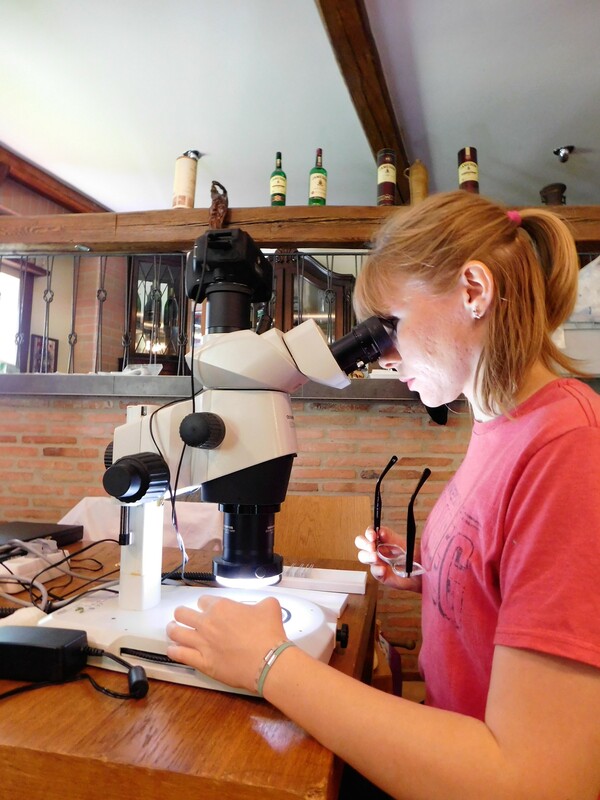 In the last week of September, ecologists from Institute of Botany in Trebon organized, with financial support from the Czech Academy of Sciences, an international PhD course focused on practical assessment of functional traits on belowground plant organs. 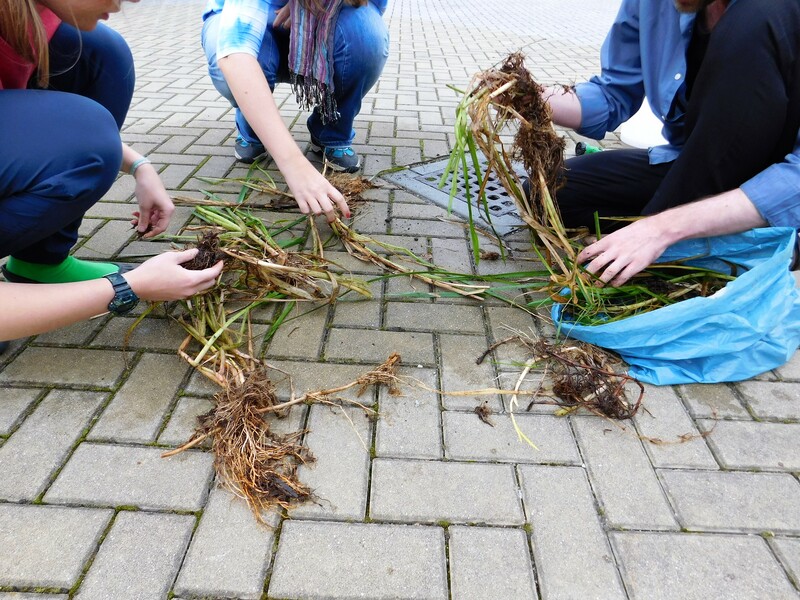 The name of the course “Go belowground” is highlighting the fact that the main focus of the course are wrongly overlooked belowground plant organs, roots and rhizomes. 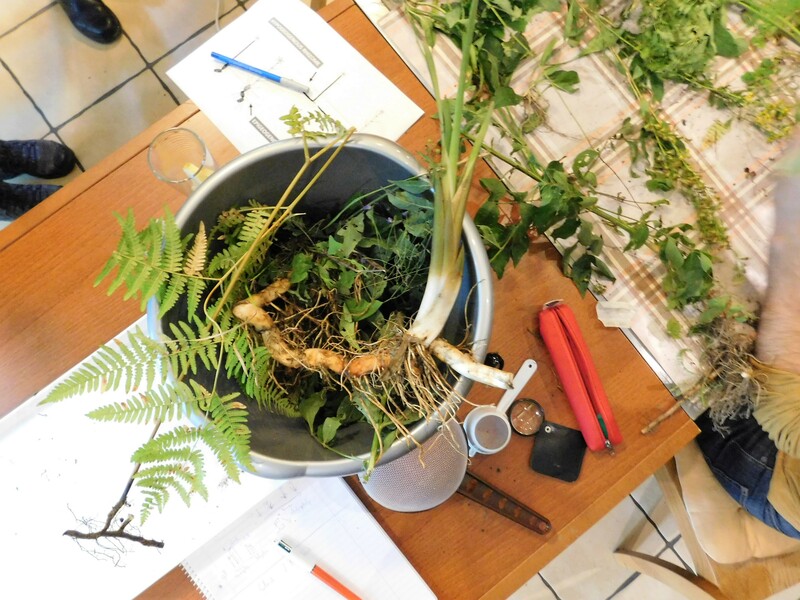 The course began with theoretical lectures which aimed to show how study of ecological problems and understanding of plant ecological strategies can be enriched when it is not limited only on aboveground plant parts but also on belowground organs. Specifically belowground plants acquire nutrients and water, overwinter, deposit storage compounds and organs serving for regeneration after injury or for clonal multiplication. 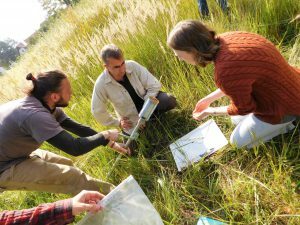 In practical part of the course 14 participants from seven countries (Brazil, Great Britain, Canada, Spain, Germany, Israel, and Czech Republic) measured belowground plant traits in four habitats, in forest, meadow, disturbed place and in wetland. In final presentations participants compared those four habitats in their clonal growth, potential for vegetative regeneration, belowground biomass and root/rhizome anatomy. 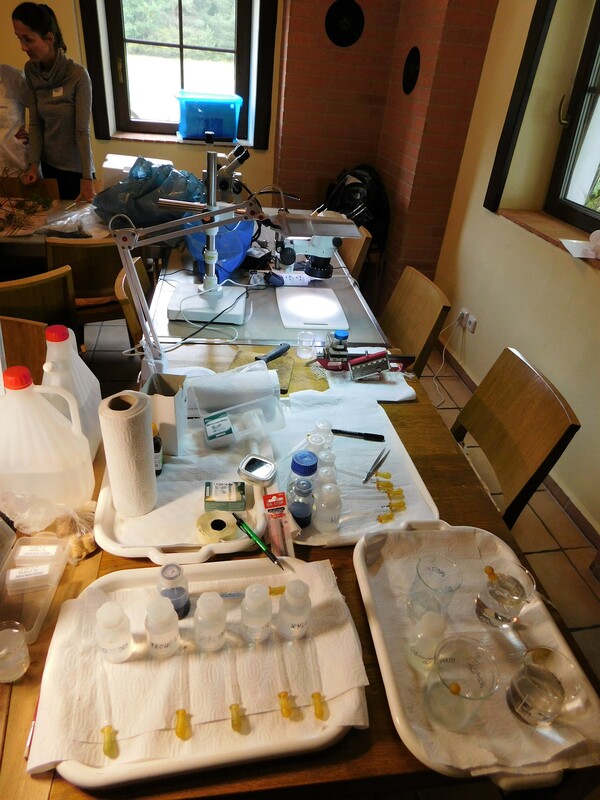 Participants evaluated the course positively and organizers are already planning a second course next September. 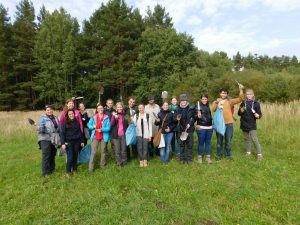 Apart from lecturers from Institute of Botany in Trebon (Jitka Klimešová, Jana Martínková, Jiří Doležal a Pierre Liancourt), guest lecturers from South Bohemian University in České Budějovice (Petr Šmilauer and Marie Šmilauerová) and from US Forest Service (Jacqueline Ott) also presented their work on belowground plant organs.